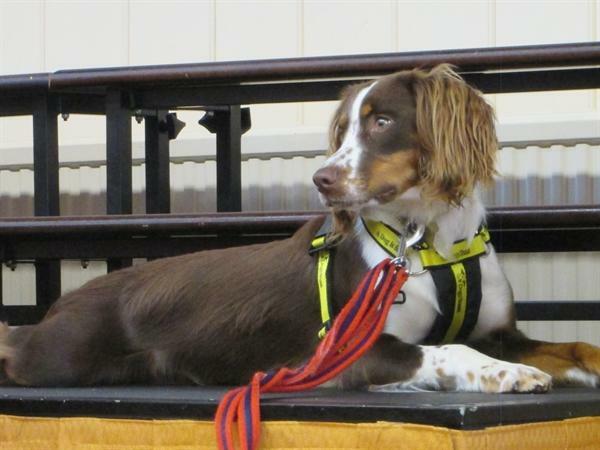 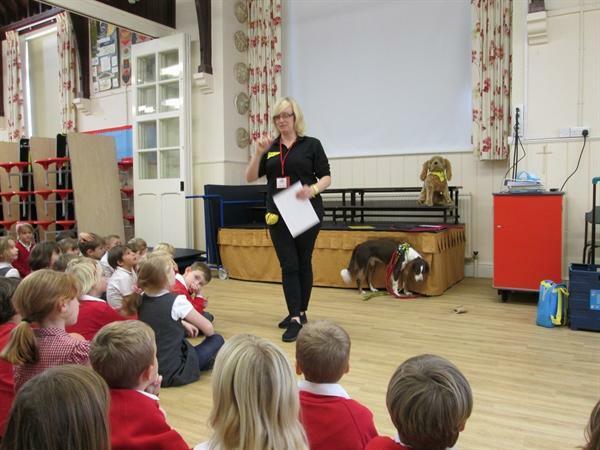 Today we welcomed Sarah, the Community and Education Officer, and Rosie, a Springer Collie Cross, from the Dogs Trust charity. 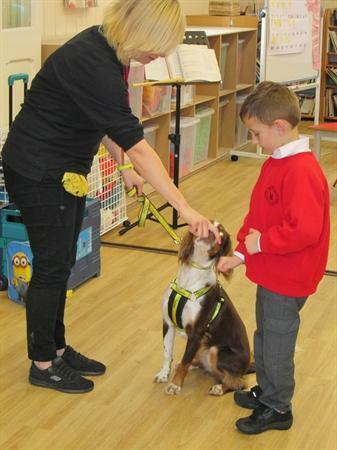 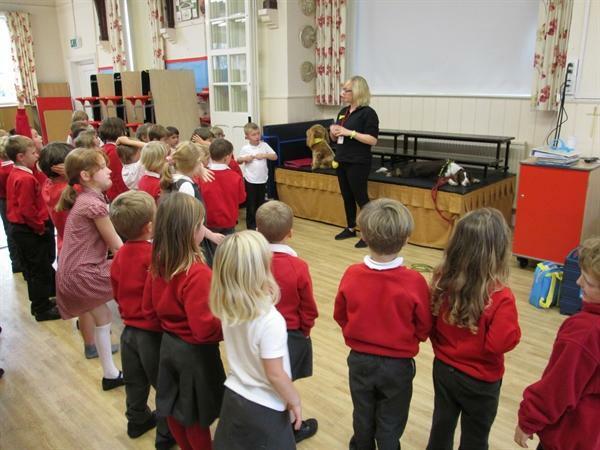 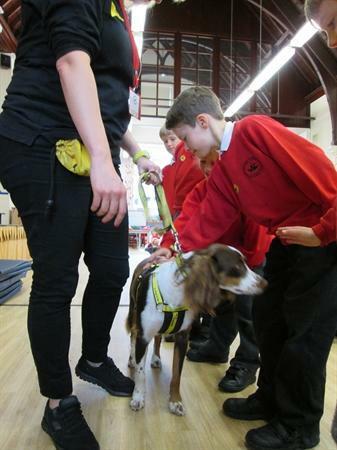 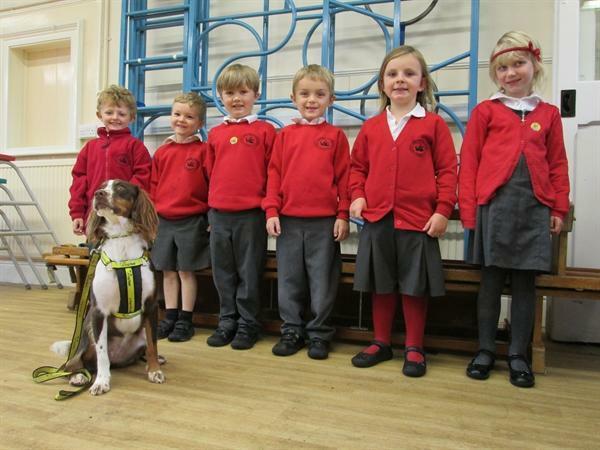 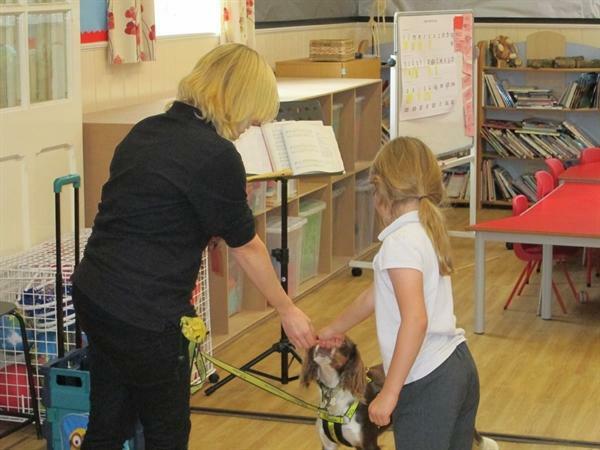 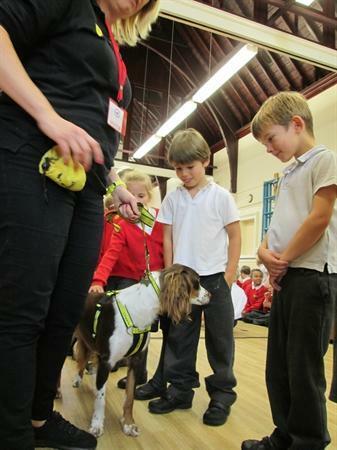 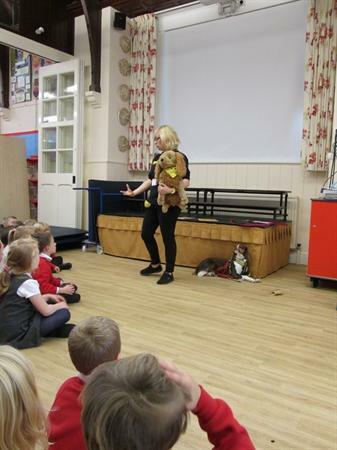 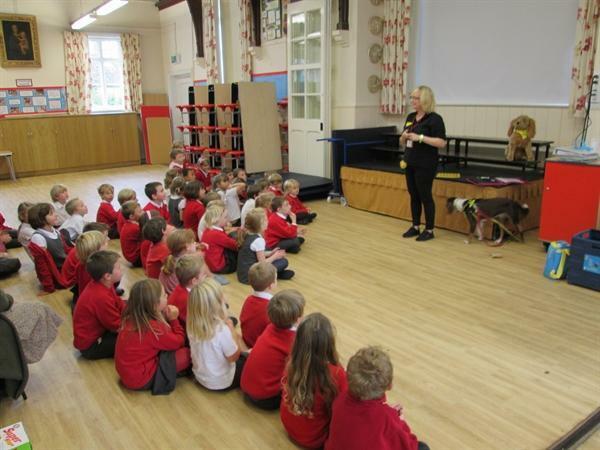 This was an excellent opportunity to educate the children about how the charity cares for vulnerable dogs. 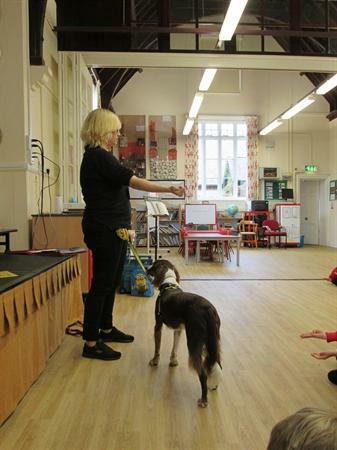 Sarah taught the children how to behave when greeting a new dog and there was time for some questions. 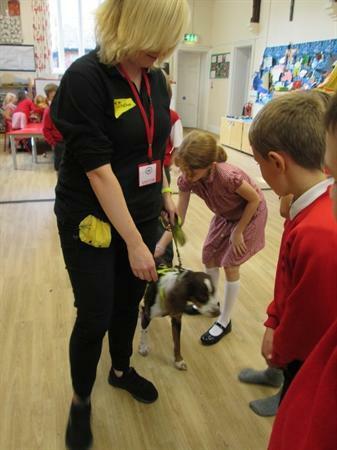 Founded in 1891, the Dogs Trust (formerly the National Canine Defence League) is the largest dog welfare charity in the UK. 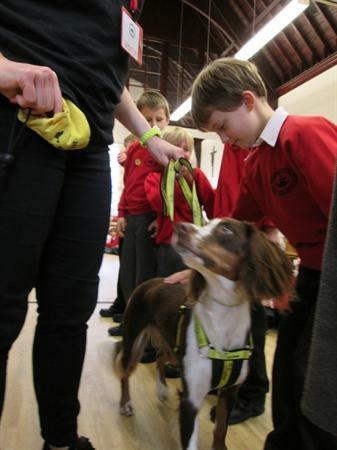 Their mission is to give dogs an enjoyable and happy life, free from the threat of unnecessary destruction. 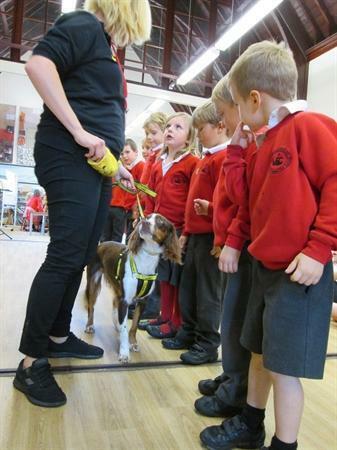 Each year around 16,000 dogs are cared for across the 19 rehoming centres across the country. 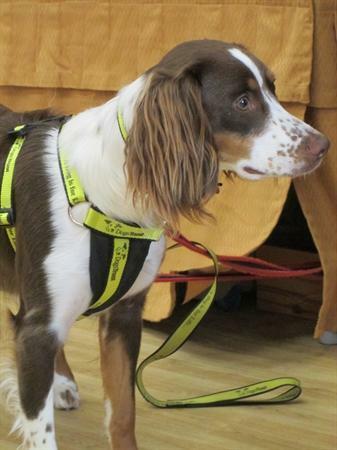 The HOPE project gives preventative veterinary care to dogs belonging to homeless people.